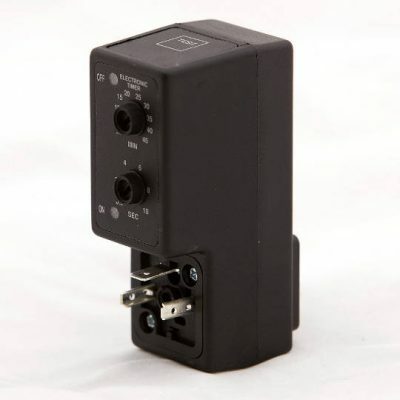 The 700 series timer was the first solenoid valve timer every created. 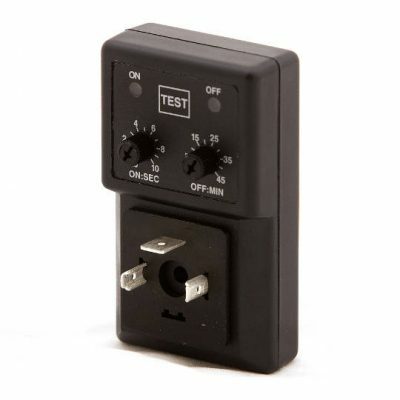 The 720 series timer has a smaller, more compact case but is no less versatile. 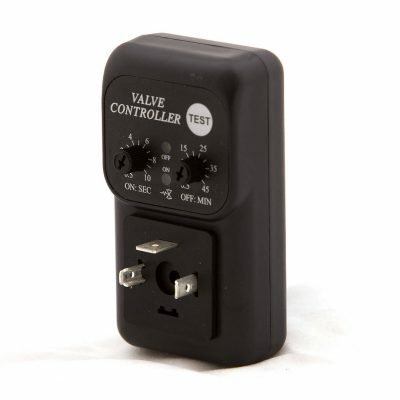 The 724 series timer offers increased resistance to vibrations due to the spaded output. 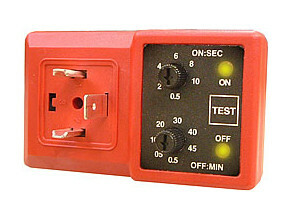 Both the 720 and 790 timers are available in a horizontal format to allow for more placement options.